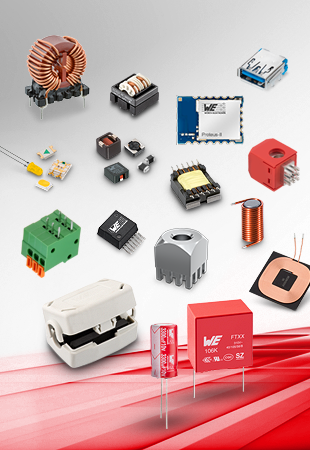 Würth Elektronik eiSos is one of the leading manufacturers of electronic and electromechanical components in Europe. The product portfolio includes: EMC Components, EMC Filters, Capacitors, Inductors, RF Inductors and LTCC Components, Resistors, Quartz, Oscillators, Transformers, Components for Circuit Protection, Power Modules, LEDs, Connectors, Switches, High-Power Contacts , Assembly Technique, Wireless Connectivity and Sensors. Our direct sales organization is active in 43 countries throughout the world. With 16 production facilities spread all over the globe, we guarantee complete design-in support, samples free of charge and the delivery of our components anywhere in the world. Würth Elektronik iBE is a specialist for customized inductors for automotive applications and e-mobility, and has been a preferred partner for the automobile industry for over 37 years now. With six production facilities throughout the world, the IATF 16949-certified company is represented in all important markets and continents. The product portfolio includes customized rod-core and special-application chokes, high-current inductors, automotive ferrites, power inductors and storage chokes. Custom Magnetics / Wurth Electronics Midcom Inc.
Our American subsidiary Wurth Electronics Midcom is a worldwide leader in the development and production of transformers and custom magnetics. Our particular strength lies in the focus on components designed to the customer’s specifications. The components are used, among other things, in the areas of LED and CFL lighting, smart grid, metering, home automation, industrial electronics, and control and safety systems. Custom Connectors / Würth Elektronik Stelvio Kontek S.p.A.
Stelvio Kontek is a supplier of standard and customized components in the area of terminal-block plug connectors, wire-to-board connectors, I/O connectors, flexible flat ribbon cables, fuse holders, and reed sensors. With the division Wireless Connectivity Würth Elektronik eiSos expands its product range to low power ISM/SRD RF modules and offers highly efficient wireless products in different standards like Bluetooth, Wi-Fi and Wireless M-Bus as well as proprietary in 169 MHz, 433 MHz, 868 MHz, 915 MHz and 2.4 GHz frequency bands. 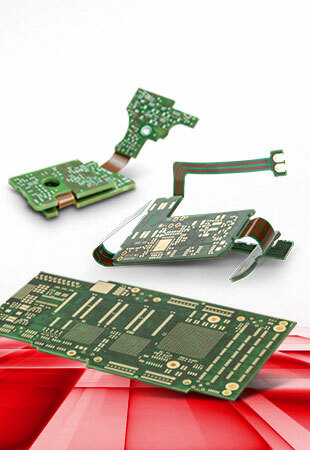 Würth Elektronik Circuit Board Technology (CBT) has established itself as one of the leading printed circuit board (PCB) manufacturers in Europe. 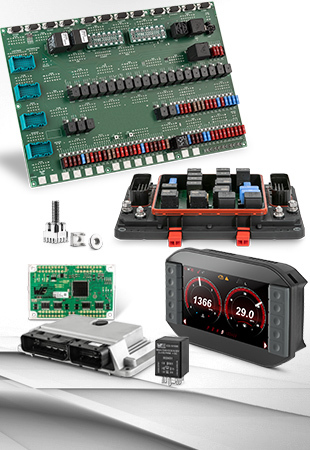 Starting from samples and prototypes to series in medium and large volume, produced in German and Asian productions: Electronic developers are provided with all common and even with more complex PCB technologies like microvia HDI, flex-rigid, thermal management, high current or signal integrity. Würth Elektronik ICS develops and manufactures printed circuit board-based system solutions for signal and power distribution, electronic control, display and control panels. From simple components to complete system solutions, customers from industry, construction, agricultural machinery, commercial and special vehicles can rely on a wide product range. 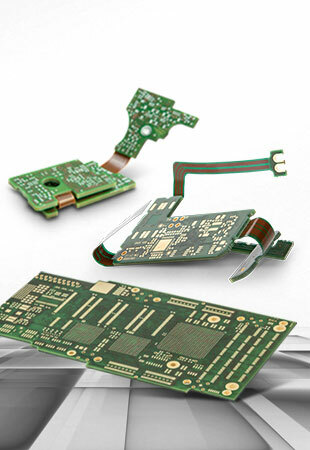 In addition to the established circuit board connection technologies such as press-fit and soldering, the company offers SKEDD technology, an innovative solution for direct and reversible connection of circuit boards.